If you thought that surgery is the only answer to have your nose shape changed, you are wrong. 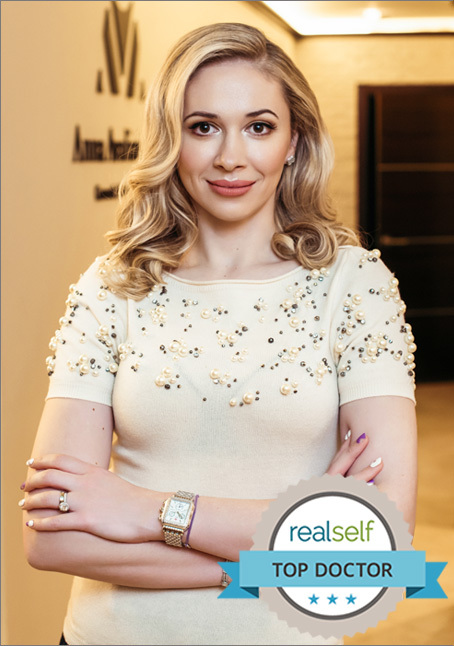 Dr. Avaliani offers a quick, non invasive, instant nose reshaping procedure without any surgery! What is non surgical nose job? It is the latest treatment modality giving an opportunity to people to improve their profiles and noses instantly without any surgery. The best part, it’s is not permanent and completely reversible. It can even be referred to as “try before you buy” alternative as it allows patients to see their new profiles before they commit to an invasive surgical procedure with permanent results. How is non surgical nose job performed? This is an in office procedure involving injection of a hyaluronic acid filler into the bridge and the tip of the nose. This treatment does not change the length of the nose nor does it change the size of the nostrils. How long does the non surgical nose job procedure take? This is a simple, in office procedure which takes about 5-15 min to perform. There is no pain. The product used come with numbing medication lidocaine and greatly reduce any discomfort which may arise. How much does nonsurgical nose job cost? The price depends on the type of product and the amount of product used for the treatment. On average, it can range from $600- $1150. Please come in for your consultation with Dr. Avaliani to be evaluated. During your consultation Dr. Avaliani will gladly explain if this treatment is right for you and will answer any questions you may have.